Massive concentrations of wealth, rigid economic hierarchies, and unsustainable modes of production are not the results of the market form, but of markets deformed and rigged by a network of state-secured controls and privileges to the business class. 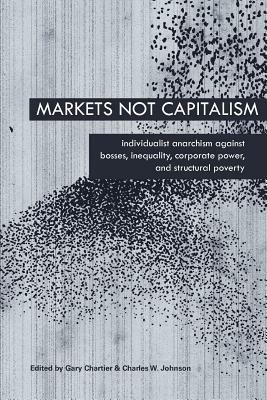 This book explores the gap between radically freed markets and the capitalist-controlled markets that prevail today. It explains how liberating market exchange from state capitalist privilege can abolish structural poverty, help working people take control over the conditions of their labor, and redistribute wealth and social power.